The 21st century is proving to be an exciting era of imaginative, interdisciplinary collaborations among academic, local, and global partners. Inspired by such projects, the Obermann Center for Advanced Studies and the University of Iowa Press are partners in a book series, Humanities & Public Life. Obermann director Teresa Mangum and oral historian Anne Valk (Williams College) are co-editors of the series; they work closely with press editor Ranjit Arab. The series spotlights the work of artists, scholars, and activists immersed in publicly engaged projects in which the humanities, arts, and culture inspire community-building and civic change. Part exhibition, part documentary, part advice, and part reflection on failures, successes, and possible futures, the series honors innovative forms of humanities scholarship in all their many-layered, capacious complexity. The series is also uniquely committed to capturing collaborations from the perspectives of faculty, students, community members, and organizational partners. 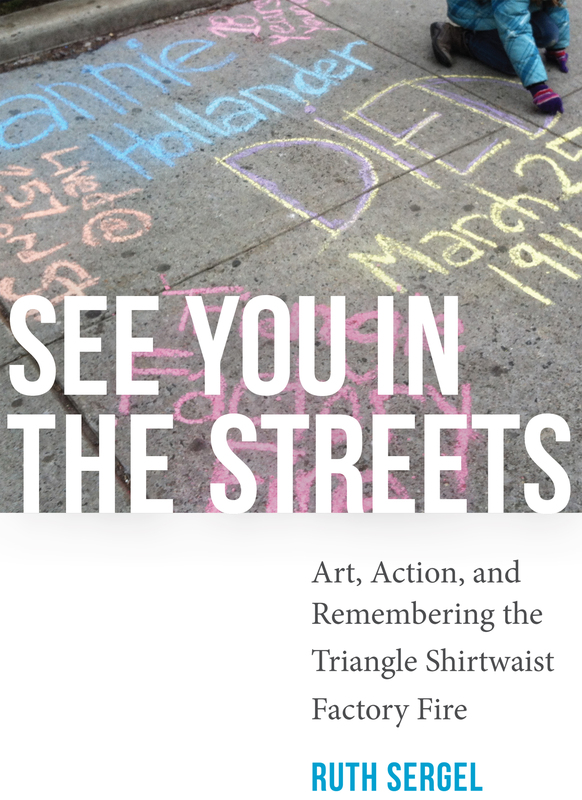 So far, two books in the series have been published: See You in the Streets: Art, Action, and Remembering the Triangle Shirtwaist Factory Fire by multimedia artist Ruth Sergel and The Penelope Project: An Arts-Based Odyssey to Change Elder Care, collaboratively authored by Anne Basting, Ellie Rose, and Maureen Towey. We’re delighted that Sergel’s book was chosen for a 2017 American Book Award by the Before Colombus Foundation! 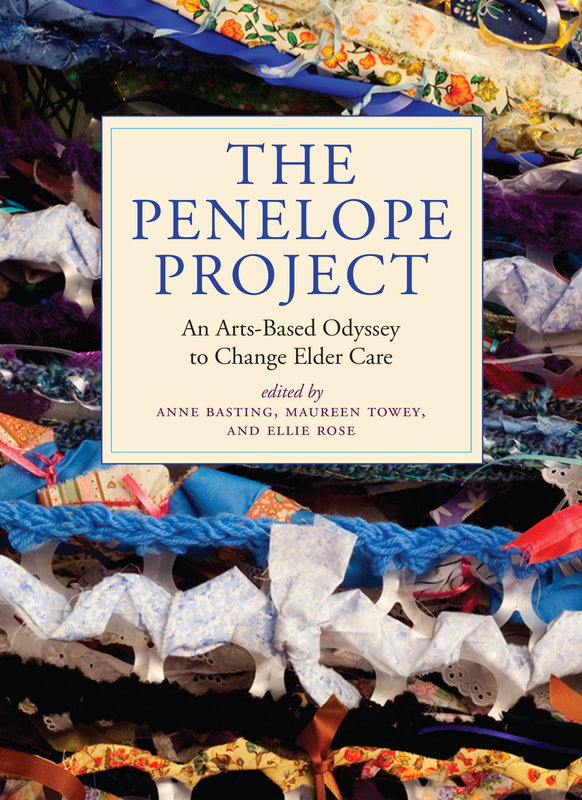 Anne Davis Basting, educator, scholar, and artist at the University of Wisconsin–Milwaukee and co-author of The Penelope Project, was named a MacArthur Fellow in fall 2016.